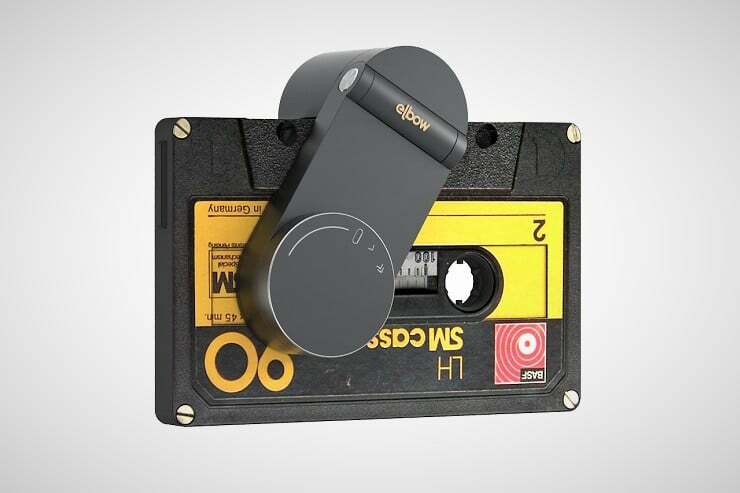 The humble cassette tape has become a cultural icon with its sturdy compact shape made for portability and ease of use in a small package. Until now (read: the 90’s) they have normally been hidden from view in the machines that played them. That has changed with the coming of the Elbow Cassette Tape Player ($TBA) that amazingly is smaller than the cassette itself!